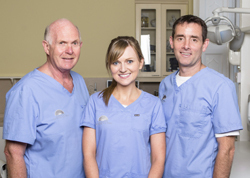 Established in 1932, Harcourt Dental is one of Dublin’s premiere specialist practices renowned for providing excellence in dental care. 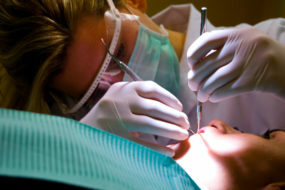 At Harcourt Dental, our team provides a complete range of day to day dental care. 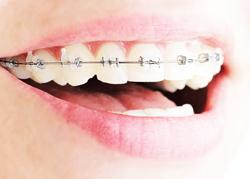 In addition we offer a particular focus on specialist services including Periodontics, Prosthodontics, Orthodontics, Endodontics and Oral Surgery. 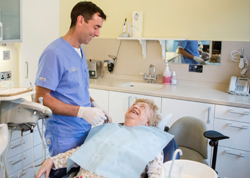 Our multi-disciplinary team work together with patients to ensure your comfort, understanding and desires are met throughout the process of your visit with us. 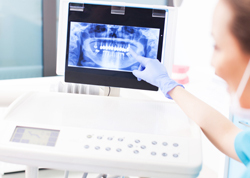 We are passionate about providing the highest standard of care in every aspect of your dental needs and pride ourselves on delivering a tailor made personal service to cater for your individual needs using the most up to date and advanced services with proven results.